In article after article and Op-Ed after Op-Ed, writers have expressed their dismay about the United States ban on refugees fleeing from Muslim countries. Many of those articles described the US turning away the S.S. St. Louis, a boat full of Jews from Europe during World War II, sending the ship back to Europe where the Jews would be killed in the Holocaust, arguing that America closing its borders today would have similar ramifications for Muslim refugees. Some journalists went so far to claim that Anne Frank is a Syrian girl today. Many people called such comparisons outlandish, and a minimization of the atrocity and uniqueness of the Holocaust. They would point out that there are over 100 times more Muslims than Jews, and 50 Muslim-majority countries today while there were zero Jewish countries in World War II, so the Muslim refugees’ options for sanctuary countries today are not remotely comparable to the plight of Jews in the 1930s and 1940s. Curiously, while journalists attempted to connect the Holocaust of the Jews in Europe to the plight of Muslim refugees from the Middle East today by referencing the S.S. St. Louis or Anne Frank, they declined to ever mention the British White Paper of 1939 when discussing the “Muslim ban.” The pundits wouldn’t even discuss the White Paper when reviewing the 100th anniversary of the Balfour Declaration. On November 9, 1938, as Kristallnacht was shattering the lives of Jews in Europe, the British would call upon the leaders of the Arabs in Palestine to assess how to quell the riots they had been waging against the Jews for the prior two years. The result of the multi-week consultations was the British White Paper of 1939. As the flames of the Holocaust began to incinerate the Jews of Europe, the British White Paper undermined the basic principle laid out in international law to facilitate the immigration of Jews to Palestine. The document set a five-year cap of only 75,000 Jews to be admitted to Palestine, at a time when the Jews of Europe were desperately fleeing the Nazi regime. The British-Arab edict likely contributed to over 100,000 Jews perishing in the Holocaust. Not just a single Jewish girl like Anne Frank. Not the nearly 1,000 Jews who were returned on a ship to Nazi Europe to perish in concentration camps. Over 100,000 Jews, who died because of the British White Paper of 1939. Yet the discussions about refugees fleeing for their lives from the carnage in the Middle East today never mention the cap on admitting Jewish refugees into Palestine during the Holocaust. Why? Could it be because of the lectures from progressive professors and politicians that the narrow strip of land between the Mediterranean Sea and the Jordan River is “Arab land” and “Palestinian land,” so the Jews don’t really belong there at all? Has the Palestinian propaganda machine so cloaked itself in the the mantle of victimhood, that people cannot fathom the reality that the Palestinian Arabs were complicit in turning away desperate Jewish refugees fleeing the Holocaust? November 9 has long been remembered as a Day of Infamy, when the slaughter of Jews began in Europe at the hands of the Nazis. It is time to also mark it as the day that the British and Palestinian Arabs helped seal the fate of thousands of those innocent Jews. On the 100th anniversary of the Balfour Declaration, Columbia University professor Rashid Khalidi took the stage to address “United Nations’ Committee on the Exercise of the Inalienable Rights of the Palestine People.” Yes, that’s the organization’s actual title, that only a group like the UN could contrive. Khalidi fed the group the lying propaganda they sought. Below is the speech, with fact-checking inserted after each paragraph. “Palestine tragedy.” Perfect propaganda. Not a statement of fact, but one of complete biased narrative which stands counter to the facts. A land that had failed for hundreds of years would in the following years become a global leader. From a failed economy to a thriving one. From a malaria invested desert region to an environmental leader. From a land with virtually no minority rights to the most diverse and liberal in the entire Middle East. Oh, and the number of Arabs in Israel and Israeli territories surpassed the growth of any neighboring countries. “past 70 years.” Meaning since the creation of Israel in 1948, not the Balfour Declaration (1917) itself nor the Palestine Mandate (1922), which both established legal rights for Jews throughout the land. Khalidi’s beef was about creating the State of Israel. “complete and exclusive control.” The leading terminology of “complete and exclusive control,” is specifically intended to make political Zionism appear as a racist ideology. It was nothing of the sort. 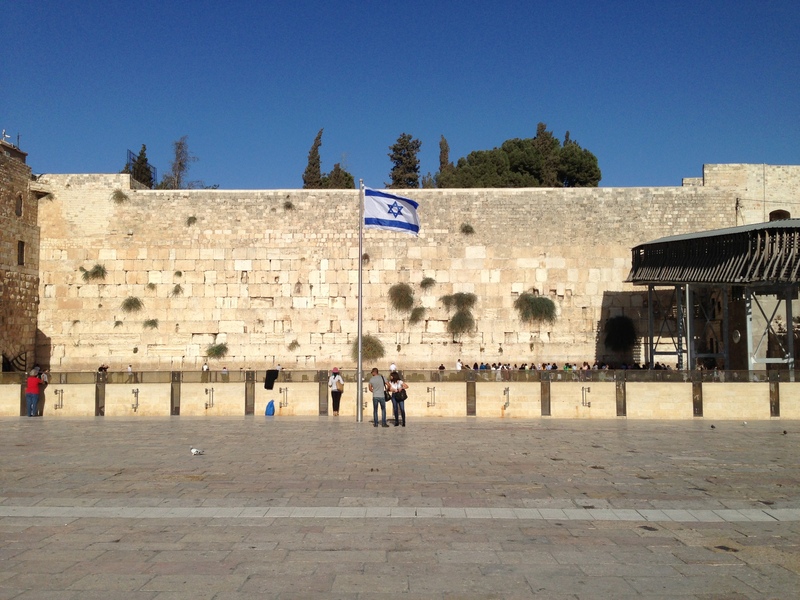 It was an attempt to reestablish Jews in their homeland as a self-governing entity. It did not mean that non-Jews would be evicted from the land nor be denied citizenship. Indeed, at the founding of the country in May 1948, approximately 160,000 non-Jews were given immediate Israeli citizenship. 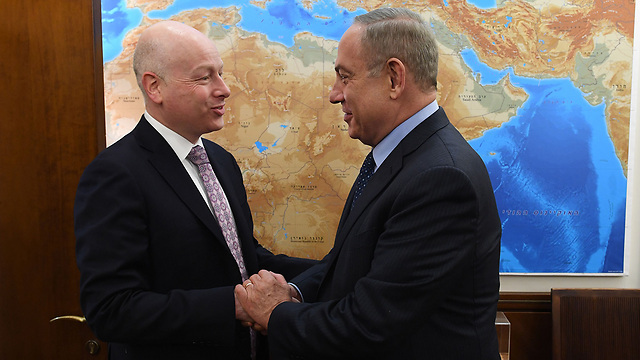 Unlike neighboring Lebanon and Syria, there is no religious litmus test on who can be prime minister or serve in governmental positions in Israel; Arabs and Muslims are not excluded. “For the Palestinians, this statement was a gun pointed directly at their heads,” Let’s be clear who were the “people of Palestine:” they were Jews and Arabs. 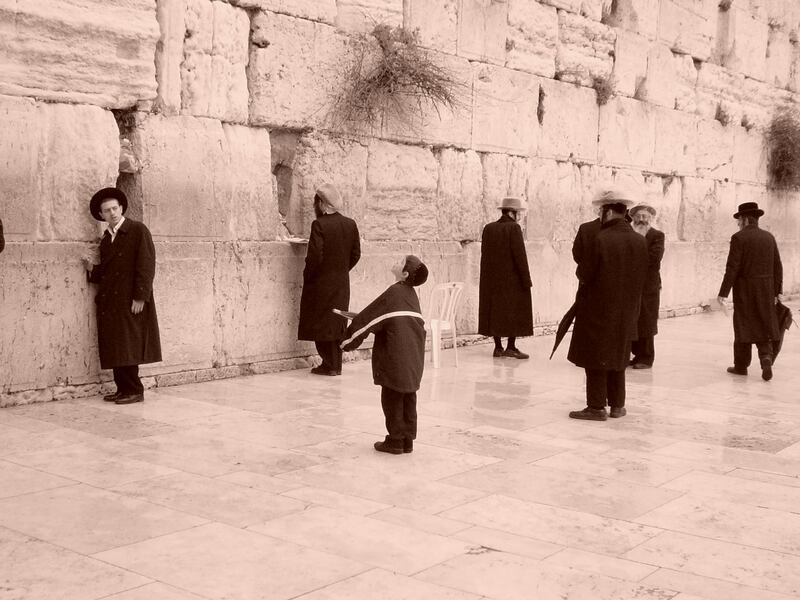 The Jews did not view this as a “gun to their heads.” It was a chance to achieve more rights and support for the Jewish immigration to their holy land which had been going on for decades. For the Arabs living in Palestine, there was absolutely no threat to their lives counter to Rashidi’s absurd claim. The declaration actually stated just the opposite of ensuring the rights of non-Jews. “the Balfour Declaration in effect constituted a declaration of war by the British Empire on the indigenous population of the land it was promising to the Jewish people “ Khalidi declared that only Arabs are indigenous to the land. Such a statement deliberately cast that Jews as foreigners and interlopers with no connection to the land. It is a complete falsification of Jewish history, as Jew have lived continuously in the land for 3700 years, and for over one thousand years as the majority, before being expelled by hostile forces. 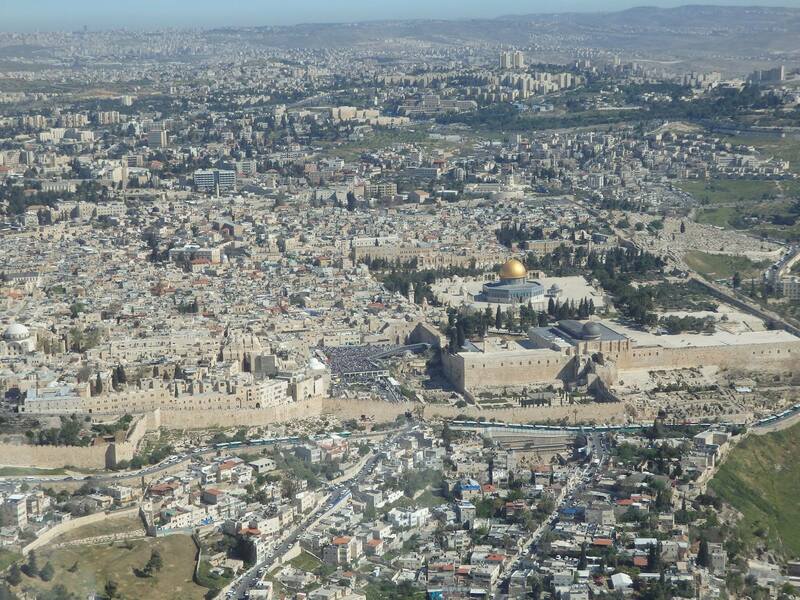 Jews have been a majority in Jerusalem since the 1860s! “a century-long assault on the Palestinian people” Khalidi’s warped view of history is that the world has waged a war on Arabs for a century. It completely ignores the active warfare launched by the Arabs from the region against the Jewish people. The “assault” from one side is that the British (and the world) recognized the legitimate rights of Jews to reestablish their homeland; on the other is an Arab world that launched a century-long war to murder and expel the Jewish people. Who really made a “declaration of war” and “assaulted” whom? “colonial enterprise” is a favorite phrase used by anti-Zionists. It follows from the basic line of reasoning of denying the Jews their 3700 year-old history in their homeland. 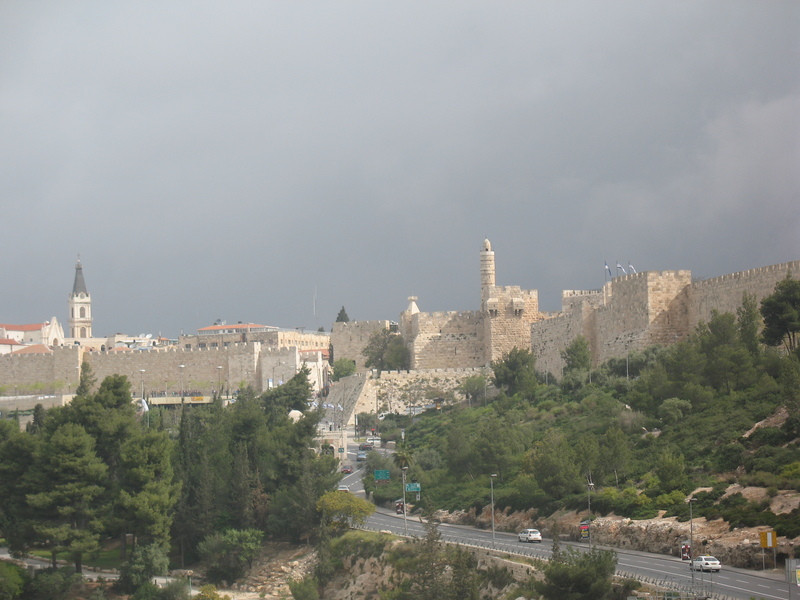 Once Jews have been divorced from their historical connection to the land, their insertion into the region would be as a foreign transplant. As the Jews did not control any country, Khalidi coined the term “metropolitan sponsor” suggesting that since the Jews were scattered all over the world, they were pushing governments to endorse this Zionist initiative. They finally succeeded with the UK as their sponsors. “the country was now threatened” is a theme used over and again by Khalidi, that the indigenous people of the “country” were threatened by both the British and the Zionistic cause laid out in the Balfour Declaration. But Palestine was not a country, but a province of the Turkish Empire. The Empire was already long engaged in World War I when the Balfour Declaration was issued. “the words “Palestinian” and “Arab” do not appear in the text of the Declaration.” As described above, the term “Palestinians” in 1917 meant both Jews and Arabs that both lived in the region. Palestinian Arabs chose to declare themselves as the sole people entitled to the name “Palestinian” decades later, after the Jewish State was established in 1948 and the Palestinian Liberation Organization was created in 1964 claiming that only Arabs could be Palestinians. “implanting a foreign majority at the expense of the indigenous population’s rights, and ultimately at the expense of its existence as a people in its own land.” This phrase sums up the grievances of Arabs: Jews are “foreign” and the Arabs are “indigenous” who have “rights” which are threatened from these invaders coming to take Arab land. However, this is preposterous. 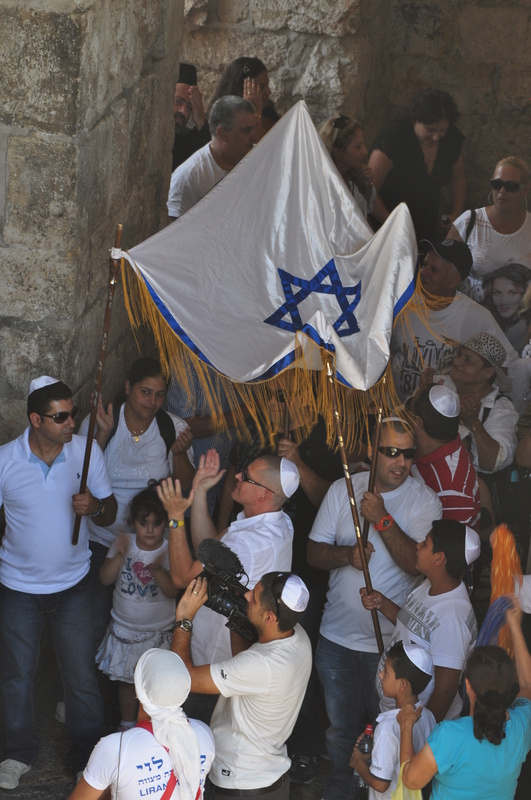 Jews are indigenous to the holy land. Arabs invaded the entirety of the Middle East and North Africa in the 7th and 8th centuries. The Arabs that lived throughout the region in what is now known as Iraq, Syria, Lebanon, Jordan, Israel and Egypt traveled constantly from location to location. Many of the Arabs who lived in Palestine at the time of the Declaration were tenants in homes that were owned by Egyptians. 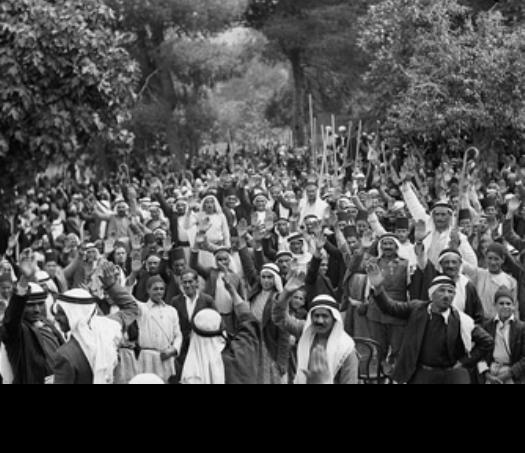 Hundreds of thousands of Arabs from around the region moved to Palestine in the decades after the Balfour Declaration. Who is really indigenous and who really owns the land? An Iraqi that moved to Palestine in the 1930s and rented a house owned by an Egyptian is somehow a “Palestinian” and more indigenous than a Jew that moved to the Jewish homeland in the same year? 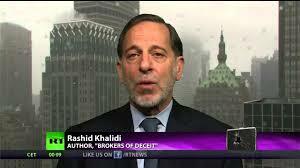 That’s the ridiculous claim of Khalidi. “losing control of Palestine” is a complete lie that the Palestinian Arabs “controlled” Palestine. The Arabs had no control of Palestine. The region was a part of the Turkish Empire – Muslim, but not Arab. The local Arab population did not rule a country nor control its destiny. “mass expulsion of most of the Arabs of Palestine” in Khalidi’s narrative, the local Arabs then living in Palestine were passively minding their business, tending to their orchards when “the Zionist drive” forced them from their lands. The reality is that the Arabs began to attack Jews in Palestine beginning in the early 1920s (including the massacres of 1929) and the first multi-year riots (now called “intifadas”) in the late 1930s. When the Jewish State declared its independence in 1948, armies from five neighboring Arab countries invaded Israel to wipe the Jews into the sea. Palestinian Arabs left the fighting scene while they waited for their Arab brethren to destroy Israel. While some Arabs were forced by Israel to leave the land, most left on their own as they prayed for “their land” (to quote Khalidi) to be liberated and the Jews to be slaughtered. “dangers of Zionism for the Palestinians.” How dangerous were these Jews? Did they have blood libels against Muslims the way the Arabs had against Jews? No. Did they force Arabs from their homes? No, they purchased the Arab houses (and had the audacity to move in to them afterwards!) Did they initiate riots and kill Arabs? No. So what was the danger from the Jews who were moving to Palestine? Their physical presence. Their being. Something that rankles anti-Semites (93% of Palestinian Arabs are anti-Semitic according to ADL) to their core. “new European Jewish immigrants.” Jews were the only people to move to Palestine during the last century of Ottoman rule. The annual growth rate of Muslims in Palestine was 1.1%, essentially the rate of births minus deaths. Meanwhile Jews moved to Palestine at an annual growth rate of 2.1% from 1800 to 1914. In other words, Jews always moved to Palestine, even before the Balfour Declaration, while Muslims did not. The Arabs only began to descend on Palestine from around the region after the Declaration in numbers that matched the immigration of Jews. “delayed Palestinian reaction to the Balfour Declaration,” continues the layering of Khalidi’s #AlternativeHistory. Stating that there was delayed Palestinian reaction suggested that the Palestinians were a people and an entity. They were not. They were part of the Turkish Empire which was melting at the end of World War I. The entire region was collapsing and its fate was uncertain. “growing about 1 percent annually in the prewar years, Palestine’s population declined by 6 percent during World War I.” War is terrible, no doubt. The Jews in Palestine that accounted for over 8% of the population suffered right alongside their Arab neighbors. And the annual growth in the population of Palestine in the prewar years was mostly because of Jewish immigration. “a rapid evolution in the way the Palestinians saw themselves during and after World War I… unrestrained nationalist sentiment” Khalidi pivots his view of history from stating that Palestine was a country, to the Palestinians suddenly finding an “unrestrained nationalist sentiment,” like much of the world. Which was it? Were the Palestinian Arabs sovereign and autonomous in their own country of Palestine the way Khalidi began the speech, or were they part of a 400 year Ottoman Empire as Khalidi stated here? Were the people fighting in defense of their country, or were they suddenly self-aware, and now considered themselves a unique people? Khalidi wants you to believe both, as convenient to different parts of the story. “massive anti-colonial upheavals.” As in the entirety of Khalidi’s view of history, the local Arabs were the only rightful owners of the land. Jews who moved to the area and purchased homes? Colonialists. After the British took over the Palestine Mandate in 1924, did they export thousands of British Jews to act as their colonial imprint on the territory? Nope. The Jewish immigration to Palestine from 1917 to 1948 came principally from other countries. Further, the British government treated the Jews in Palestine terribly. “promises were at best partially and belatedly kept as regards other Arab peoples, they were never honored where the Arab population of Palestine.” Khalidi sets the tone in a difficult dance in the speech by acknowledging that the Palestine Mandate was both not unique and unique at the same time. The French and British set up new regions in the collapsed Turkish Empire which would ultimately become countries, including Lebanon, Syria, Iraq and Jordan. Khalidi was nominally fine with those colonial projects since the Arab populations in those manufactured countries got independence. But the Arabs in Palestine did not. But he misleads the audience as to the reasons, as described below. “European colonizing project… British troops were not to leave the country for over thirty years,” To listen to Khalidi, one would think that the British and French set up mandates throughout the Middle East and then left quickly, giving independence to the local population. However in Palestine, the British army was entrenched so it could set up its “European colonizing project.” It is an absurd falsification of history. The length of mandates were decades for many regions. Lebanon became independent in 1943. Syria in 1946. Israel in 1948. Second, the Balfour Declaration had nothing to do with the borders of the Jewish homeland. That was laid out in the San Remo Conference in 1920 which was authored by several global powers including France, Italy and Japan. This was not a British exercise, nor just a European one. It was approved by international law. Additionally, the San Remo Conference and then the Palestine Mandate gave the British the right – which they exercised – to break the Palestine Mandate in two to establish an Arab state (Article 25). The British did just that, and created the Hashemite Kingdom of Transjordan in two-thirds of the land of the Palestine Mandate. The Arab country that Khalidi claimed was never created, WAS CREATED at the outset and exists today in the country known as Jordan. “As soon as they were able to do so” is a rewrite of history to vilify Britain in particular for stating that it was in favor of a Jewish homeland in Palestine. The Palestinian Arab riots began in the 1920s due to the San Remo Conference which gave international legitimacy to the Zionist dream and detailed the historic rights of Jews to reestablish their homeland in Palestine. “challenge vigorously.” The Arab riots of 1920 and 1921 and the massacre of Jewish civilians in 1929 cannot be called “challenge vigorously” by anyone other than someone suffering from deep pathology. “colonial, colonial, colonial” Did Khalidi mention colonial? While repeating that the British were a colonial power and tying the Jews to this colonialist enterprise, Khalidi gives a whiff of honesty when he mentioned the “international legitimacy” of the Mandate and the rights of Jews to live, buy land and obtain citizenship in Palestine. But he did this as an aside, suggesting that the goal of a British outpost was a disgraceful subterranean plot in cahoots with Zionists, masked in international law. At this point, Khalidi’s hatred for Jewish presence has taken on an air of an anti-Semitic caricature with Jews now gaining more patronage from other global powers like the United States, while the real motivation and truth was concealed. 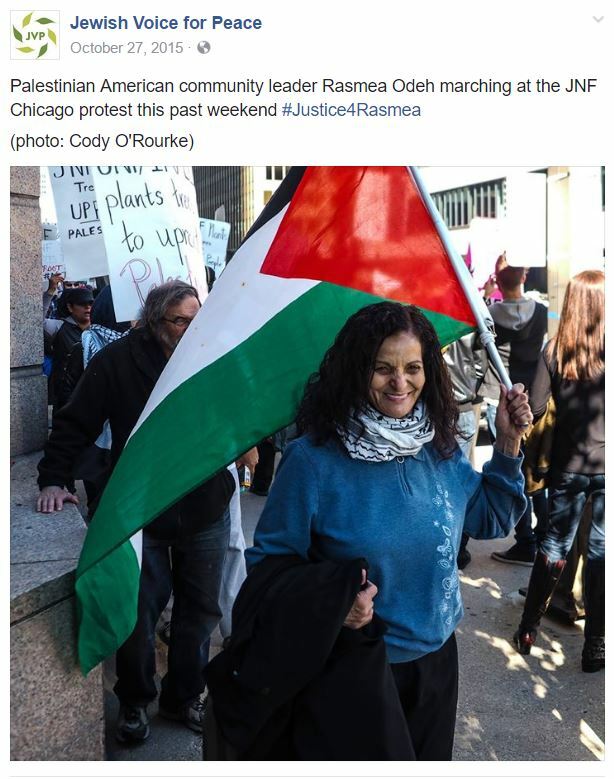 “resistance of indigenous peoples to European colonialism… international colonizing movement… own independent sources of finance and support” The sum of Khalidi’s arguments of the Palestinians “triple bind” was a combination of lies. Rather than state that the international community had come to realize that the Jews deserved to reestablish their homeland – the EXACT OPPOSITE OF A COLONIZING MOVEMENT – in Palestine, Khalidi advanced that the Jewish money (“independent sources of finance and support”) were able to advance their “colonizing movement” under the umbrella of “international legitimacy” to advance Britain’s “colonial” aspirations. The simplicity and beauty of Jews returning to their homeland was too much for Khalidi, so he invented a multi-headed scheme to vanquish the “indigenous” Palestinian Arabs. The French and British administered several mandates during these years, ultimately giving each autonomy and statehood. Why would they single out the Arabs living in Palestine for such abuse? If the “European imperial powers” truly wanted to subjugate the Arabs of the Middle East, why did every other region become a state with the exception of the Arabs west of the Jordan River? 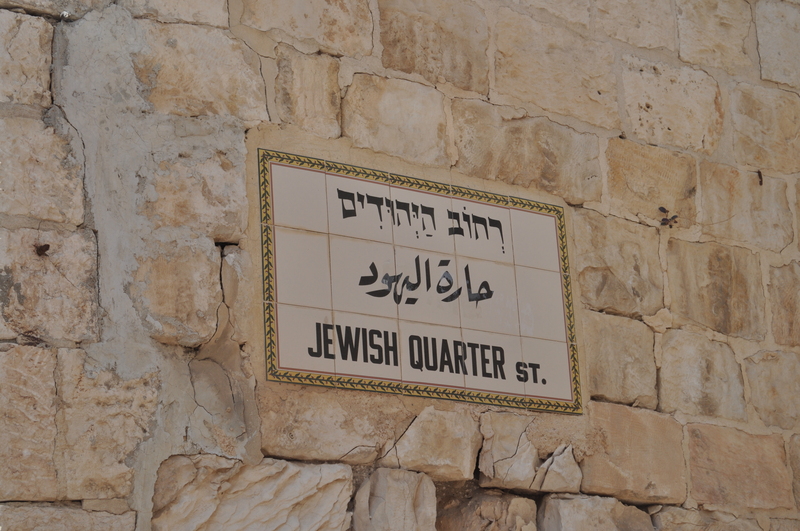 For Khalidi, the answer is that the scheming Jews took something that they had no right to – Arab land. In the decades following Israel’s independence in 1948, the Iraqis, Egyptians, Syrians and other Arab states evicted one million Jews from their homes. Where in power, the Arabs could rid themselves of their Jewish neighbors. But the thorny issue of a Jewish State is a bone still lodged in the throat of the Arabs. And rather than accept the legitimacy of the Jewish State, Khalidi and other anti-Zionists have spun a tale of Palestinian victimhood. “transformation of Arab Palestine into a Jewish state” Khalidi makes clear that he believes that Arab Palestine was a proper and appropriate state, and its transformation into a Jewish State happened with shameful “international legitimacy” and the force of British arms. He is correct that Zionism was recognized in international law as described above, but the British did not attack Palestinian Arabs to make this happen. The British came to the defense of Jews being massacred by Palestinian Arabs during their mandate, but they were no friends of the Zionists. “war was waged by the Zionist movement with money, legal means, propaganda, and mortars and car bombs, and by the British Empire with multiple forms of repression, prison camps, exile, summary executions, warplanes, tanks and artillery.” Wow and wow. Once Khalidi established that the natural state of Palestine was an Arab Palestine in which the Arabs were the sole indigenous people, he added that a war was declared to alter that ideal state. He offers an extensive list of aggressions used by the Zionists to execute their war. However, the unvarnished truths were too difficult for Khalidi to admit: that Palestine has been the homeland for the Jewish people for thousands of years; that the Jews had always lived in Palestine, and had always moved to Palestine, despite the difficulties imposed by various ruling authorities; and that the British and the international community had finally recognized that it was time to ease those restrictions as the Ottoman Empire collapsed. Could the international community predict that local Arabs would object to Jews returning to their homeland in a small sliver of the entire Middle East dominated by millions of Arabs? The war was WAGED BY ARABS, not the other way around, made clear the Arab rejection of any Jewish rights or claims to the land. “Genuine reconciliation depends on acknowledging historical realities rather than ignoring them.” There are multiple problems with Khalidi’s world view. If he believes that peace will only be achieved by the world adopting his false version of history, there is no chance of ever realizing peace. It augers a future where Israel will have to finally wage a war against the Arabs that reject the very legitimacy of its existence, rather than just fighting defensive wars against Arab foes that seek to destroy it. “great powers have ignored international law” International law gave Jews the right to reestablish their homeland in their homeland. International law permitted two-thirds of the Palestine Mandate to be separated into a country where Palestinian Arabs would have self-determination. The great powers supported the Zionist project in international law. Yet the great powers failed in upholding the principles of human rights and self-determination when it allowed two-thirds of Palestine to become a country which expelled and banned Jews. This pathetic travesty is being further advanced at the United Nations which similarly is advocating for such policy for the West Bank of the Jordan River (all contrary to Article 15 of the Palestine Mandate). “the failure of this body.” For 100 years the Arabs have fought against the formation and existence of a Jewish State, not the global community. Seventy years ago the Arabs rejected the Partition plan; not the global community. Fifty years ago the Palestinians and Jordanians attacked Israel and thereby lost the “West Bank” which it had illegally annexed; the global body did not initiate the war. Just after that 1967 war, it was the Arab countries that refused to negotiate peace with Israel, not the global community. And it is the Palestinian Arabs today that continue with anti-Semitic and anti- Zionist vitriol that prevents peace. In line with UN Resolution 242, Israel gave territories (Sinai) for peace with Egypt. Israel gave territories (Gaza) in exchange for war with Palestinian Arabs. The problem is neither Israel nor the international community. The problem is Palestinian Arabs. “promises, promises.” If Khalidi wants an Arab parallel to the Balfour Declaration and the UN Partition Plan, he is presumably now in favor of those articles which he had just spent ten minutes lambasting. And if he understood anything about UN Resolution 242, he would understand that land is forbidden to be taken in an offensive war, not a defensive war. The Jordanians and Palestinian Arabs attacked Israel first and lost the land in June 1967. The same way that Israel was allowed to take more land in the 1948-9 war, than had been suggested in the 1947 Partition Plan. The Palestinian Arabs have shown no interest in the “spirit of justice and equality” for 100 years. 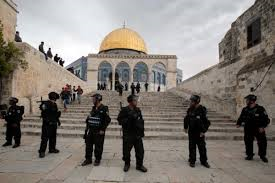 The have refused to allow Jews to pray at their holiest location on the Jewish Temple Mount. They have stated that they will not allow a single Israeli to live in Palestine. They have stated that they will never recognize the Jewish State of Israel. They maintain laws that make it a capital offense for an Arab to sell land to a Jew. The “logjam” to peace in the region is the failure of Palestinian Arabs to recognize the historic and human rights of Jews to be self-governing in their homeland. The myth of passive victimhood and the tainting of the Balfour Declaration and history, is yet another arrow in the Palestinian propaganda machine to defame and undermine the existence and viability of the solitary Jewish State surrounded by over 50 Arab and Muslim countries.